Today Apple announced a new iMac for £899 plus cheaper prices all round for their current range of iMacs. That is great news but you know SimplyFixIt, we always want to go that bit further. 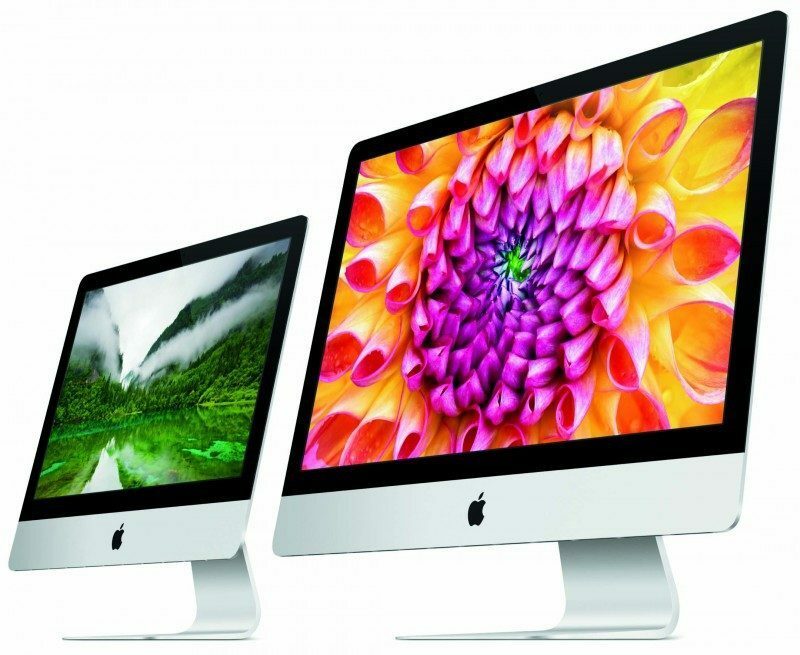 So from now until the end of June (30 June 2014) we will further discount any new Apple iMac by £50. If you would like to configure an iMac to add more features, that’s fine too. Simply click on Apple's iMac website to find your price. 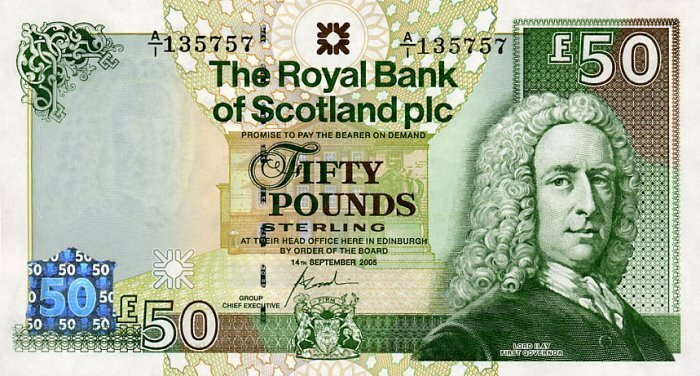 Then we will discount it by £50. Ok. So not only will we give you a brand new iMac, with the exact same warranty as Apple, with £50 off. Where else is it possible to buy a new iMac for £849? But we will also transfer all your data (photos, emails, documents etc.) from your current Mac or PC for FREE. If you don’t need your iMac to be brand new, we have a range of refurbished models in our Bruntsfield store, including a 27" iMac for only £999. Or a 21" iMac with 8GB of RAM, 1TB hard drive for only £699. They won’t last for long!